# For outside Dhaka or Bangladesh, you may use Courier Service to send your HDD. # Try to use Bubble Wrapper to wrap the HDD very well while using Courier Service. 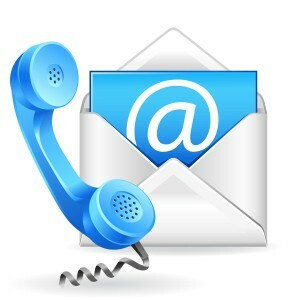 # Send us the TRACK NUMBER and COURIER SERVICE name to the e-mail or contact us over phone.